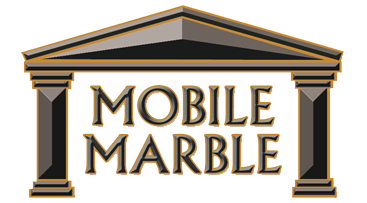 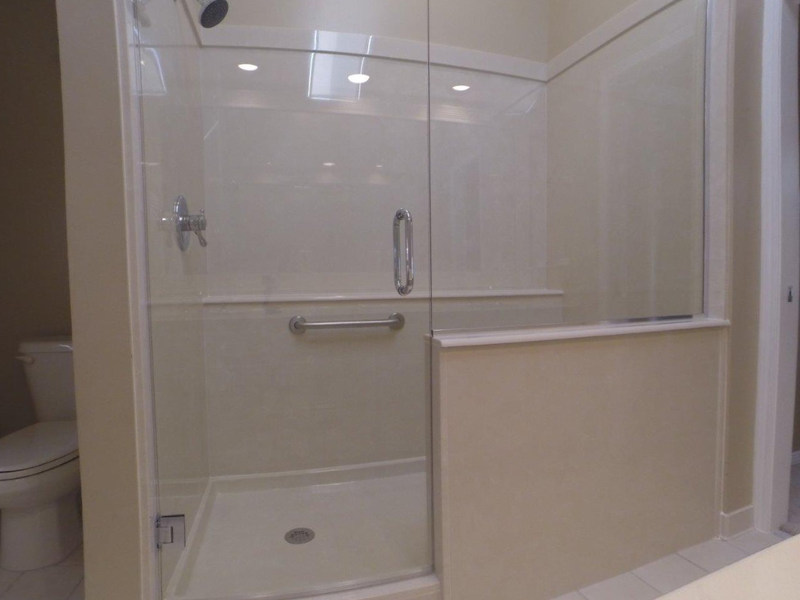 This is a job we did for Bobby & Lillian C in Pine Station. 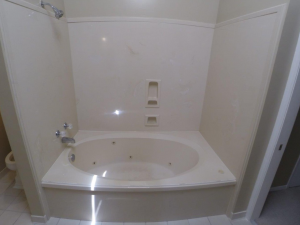 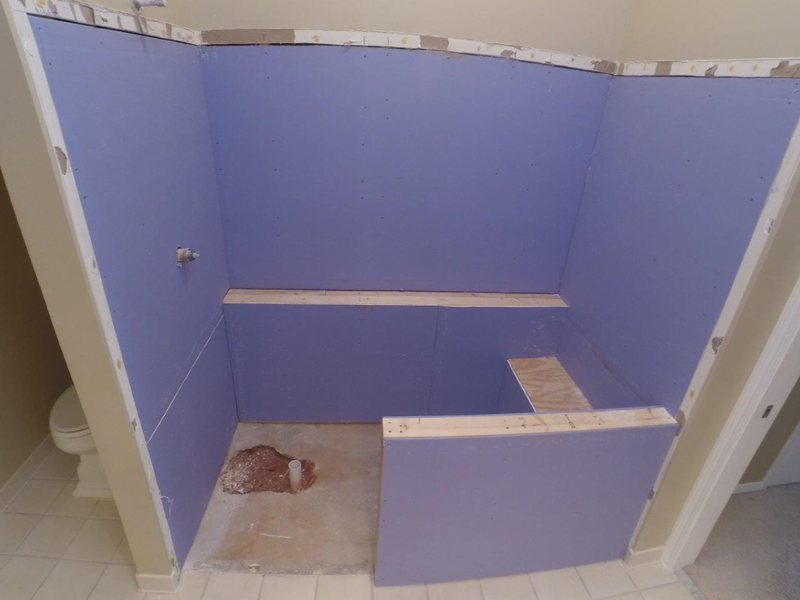 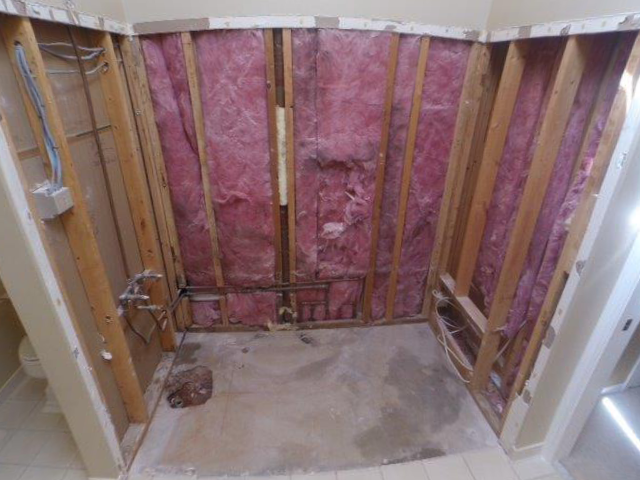 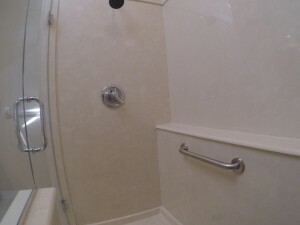 We removed a garden tub and built a really nice walk-in shower with a frame-less “Heavy Glass” door. 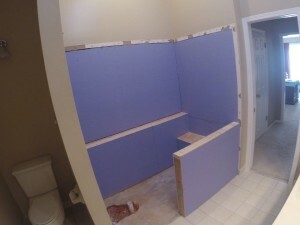 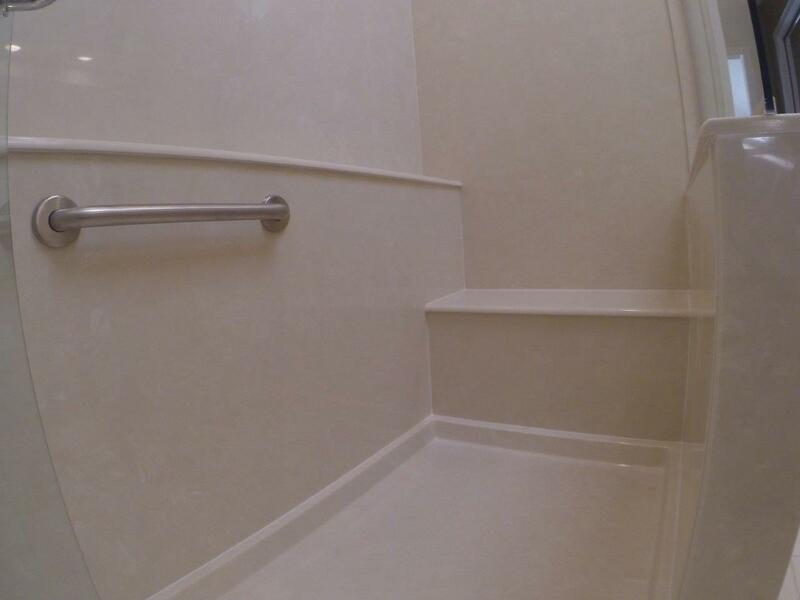 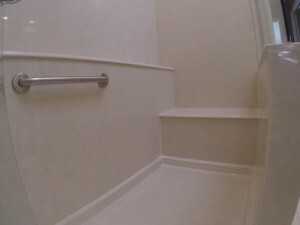 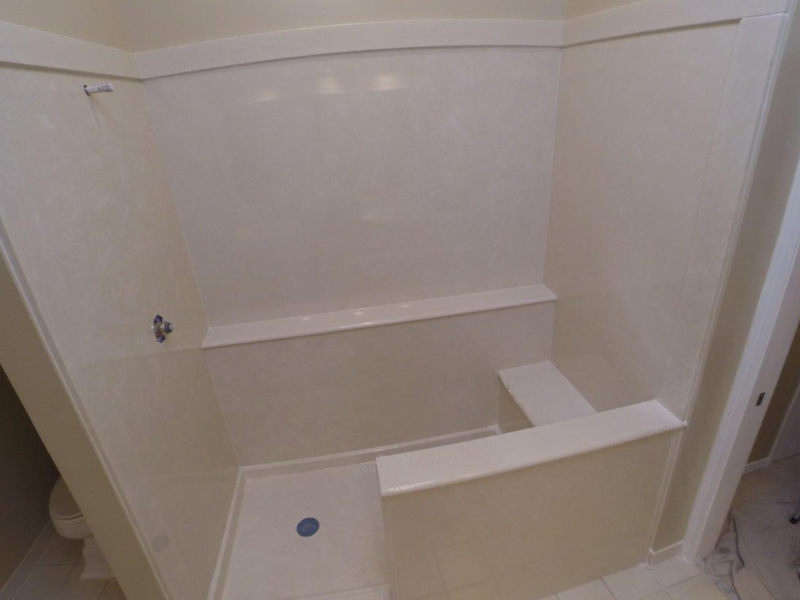 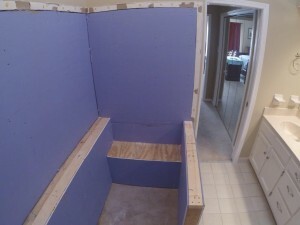 Shower has a knee wall, bench seat & shampoo ledge.